James Oestreicher, MD is on the Board of Directors of JNV. He is a Professor of Ophthalmology and Vision Science at the University of Toronto. He practices full time Oculoplastic surgery, and is on staff at St Michael’s Hospital, Mt Sinai Hospital, and Princess Margaret Hospital. He directs the two-year ASOPRS approved University of Toronto fellowship in Oculoplastic surgery. 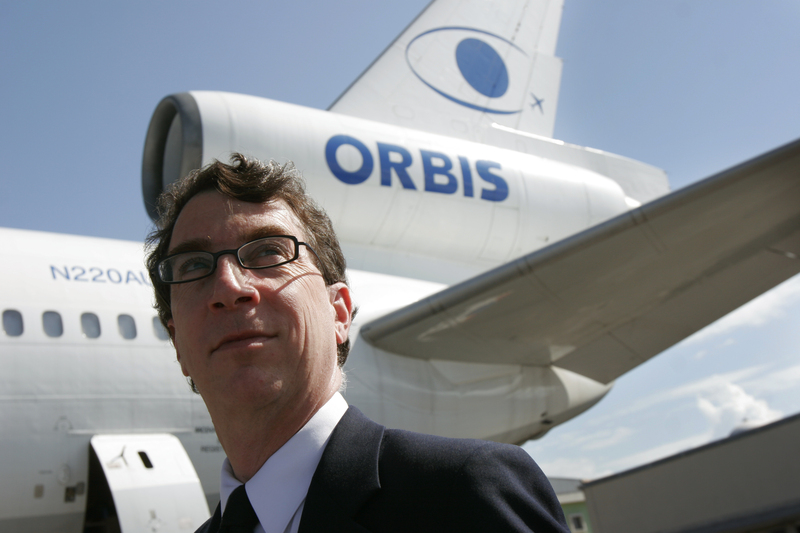 He is a strong supporter of ORBIS, and has completed 14 missions with them. He has published and lectured widely, particularly in the fields of vascularizing orbital implants, CO2 laser blepharoplasty, repair of complications, and posterior lamellar lower eyelid grafts.